In this introduction to OpenGL, I will explain how to write a very simple application to render 3D text models. We will be using Qt/Qt Creator to implement the UI, making it easy to compile and run this application on multiple platforms. The source code of the prototype built for this article is available on GitHub. Before getting started, we will need to prepare our development environment with some useful tools for this project. The very first thing we need is the Qt framework and relevant utilities, which can be downloaded from www.qt.io. It may also be available through your operating system’s standard package manager; if that is the case, you might want to try with it first. This article requires some familiarity with the Qt framework. However, if you are not familiar with the framework, please do not feel discouraged to follow along, as the prototype relies on some fairly trivial features of the framework. You can also use Microsoft Visual Studio 2013 on Windows. In that case, please make sure you are using the appropriate Qt Addin for Visual Studio. At this point, you might want to clone the repository from GitHub and follow it as you read through this article. We will begin by creating a simple Qt application project with a single document widget. Since it is a bare-bones widget, compiling and running it will not produce anything useful. With Qt designer, we will add a “File” menu with four items: “New…”, “Open…”, “Close”, and “Exit”. You can find the code that binds these menu items to their corresponding actions in the repository. Here, the user may enter some text, choose a font, tweak the resulting model height, and generate a 3D model. Clicking on “Create” should save the model, and should also open it if the user chooses the appropriate option from the lower-left corner. As you can tell, the goal here is to convert some user inputted text into a 3D model and render it on the display. Files contain QDialog derived object. This implements the dialog widget which allows the user to type text, select font, and choose whether to save the result into a file and/or display it in 3D. Contains implementation of QOpenGLWidget derived object. This widget is used to render the 3D scene. Contains implementation of the main application widget. These files were left unchanged since they were created by Qt Creator wizard. Contains the main(…) function, which creates the main application widget and shows it on screen. Contains functionality of creation of 2D scene. 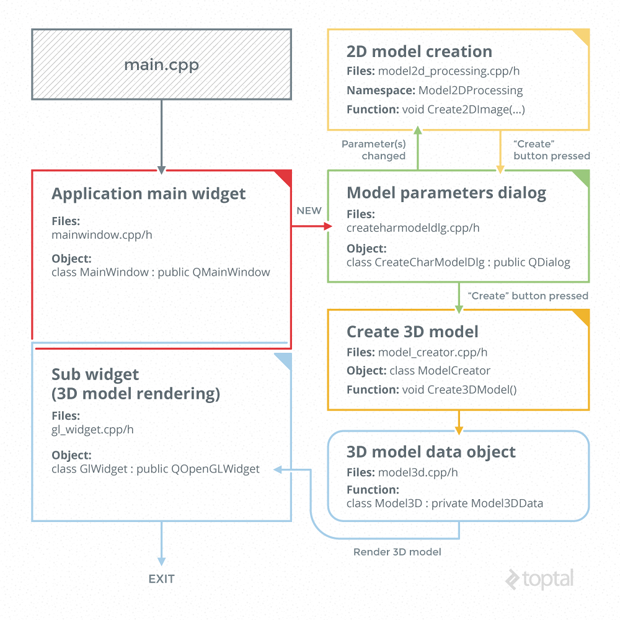 Contains structures which store 3D model objects and allow operations to work on them (save, load etc.). Contains implementation of class which allows creation of 3D scene model object. For brevity, we will skip the obvious details of implementing the user interface with Qt Designer, and the code defining the behaviors of the interactive elements. 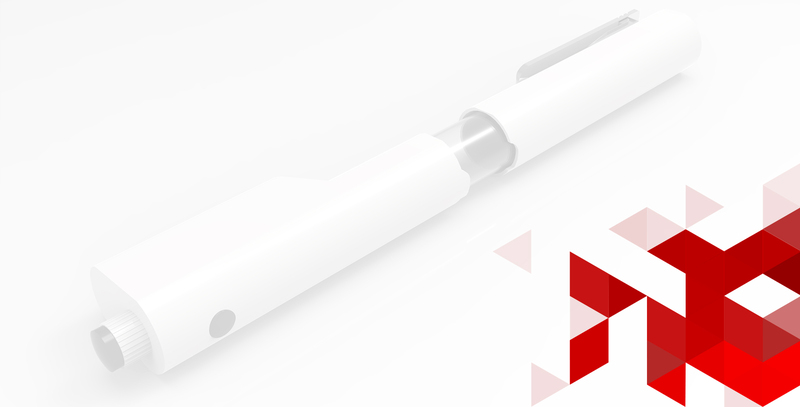 There are certainly some more interesting aspects of this prototype application, ones that are not only important but also relevant to 3D model encoding and rendering that we want to cover. For example, the first step of converting text to a 3D model in this prototype involves converting the text to a 2D monochrome image. Once this image is generated, it is possible to know which pixel of the image forms the text, and which ones are just “empty” space. There are some simpler ways of rendering basic text using OpenGL, but we are taking this approach in order to cover some nitty-gritty details of 3D rendering with OpenGL. To generate this image, we instantiate a QImage object with the QImage::Format_Mono flag. Since all we need to know is which pixels are part of the text and which ones are not, a monochrome image should work just fine. When the user enters some text, we synchronously update this QImage object. Based on the font size and image width, we try our best to fit the text within the user defined height. Next, we enumerate all the pixels which are part of the text – in this case, the black pixels. Each pixel here is treated as separate square-ish units. Based on this, we can generate a list of triangles, computing the coordinates of their vertices, and store them in our 3D model file. We will initialize the widget by setting the appropriate shader configuration in the initializeGl method. The first line makes the program show only those rendered pixels that are closer to us, rather than the ones that are behind other pixels and out of sight. The second line specifies the flat shading technique. The third line makes the program render triangles regardless of which direction their normals point to. In this introduction to OpenGL 3D rendering, we explored one of the technologies that allow ud to utilize our video card to render a 3D model. This is much more efficient than using CPU cycles for the same purpose. We used a very simple shading technique, and made the scene interactive through the handling of user inputs from the mouse. We avoided using the video memory bus to pass data back-and-forth between the video memory and the program. Even though we just rendered a single line of text in 3D, more complicated scenes can be rendered in very similar ways. To be fair, this tutorial has barely scratched the surface of 3D modeling and rendering. This is a vast topic, and this OpenGL tutorial can’t claim this is all you need to know to be able to build 3D games or modeling softwares. 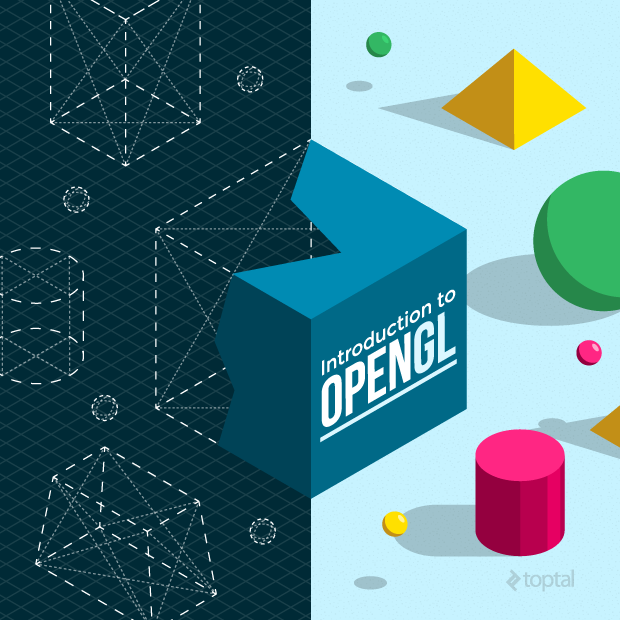 However, the purpose of this article is to give you a peek into this realm, and show how easily you can get started with OpenGL to build 3D applications.